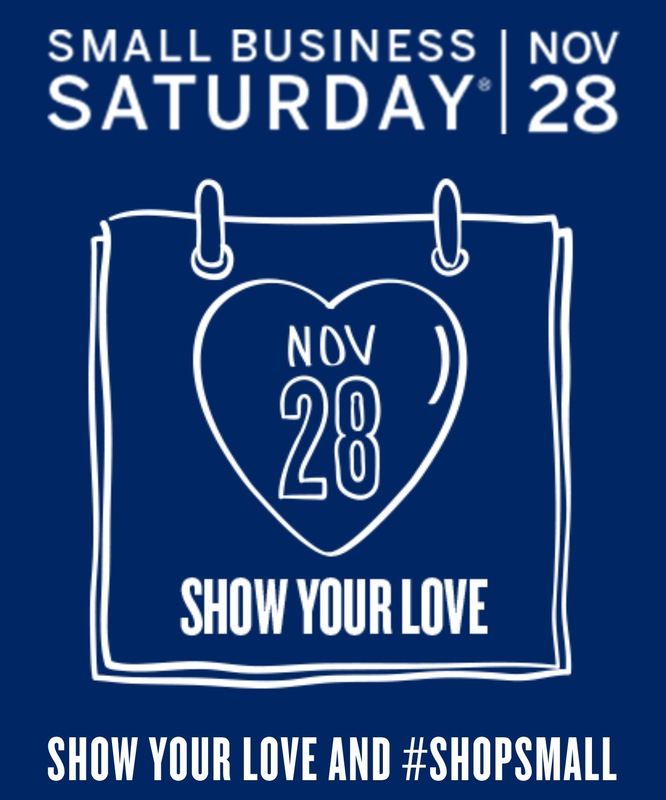 Shop Local day is Saturday, November 28th. 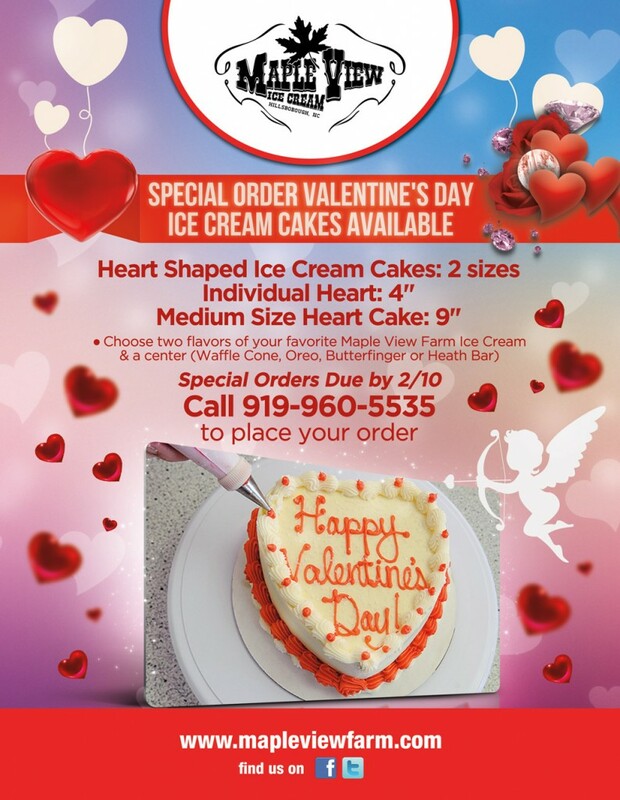 We hope to see you at our Country Store to enjoy the best local ice cream! 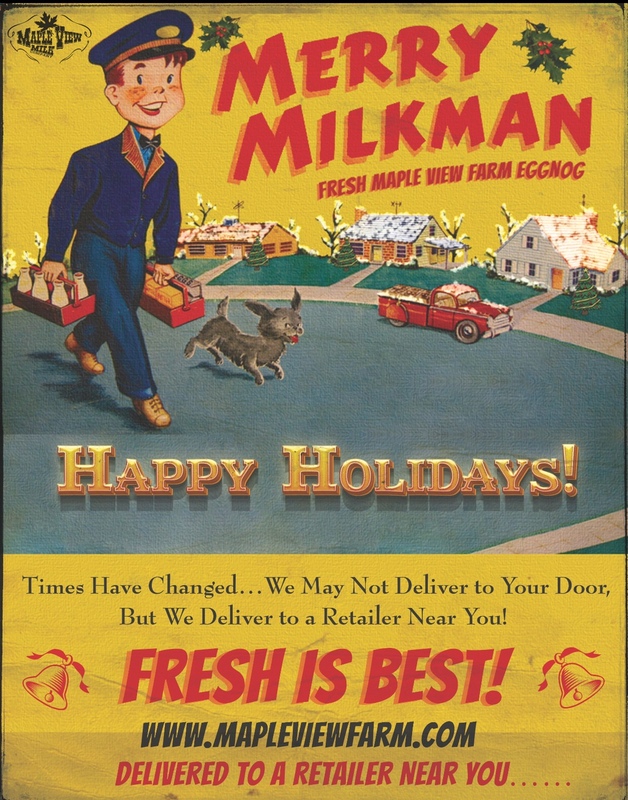 #shopsmall! 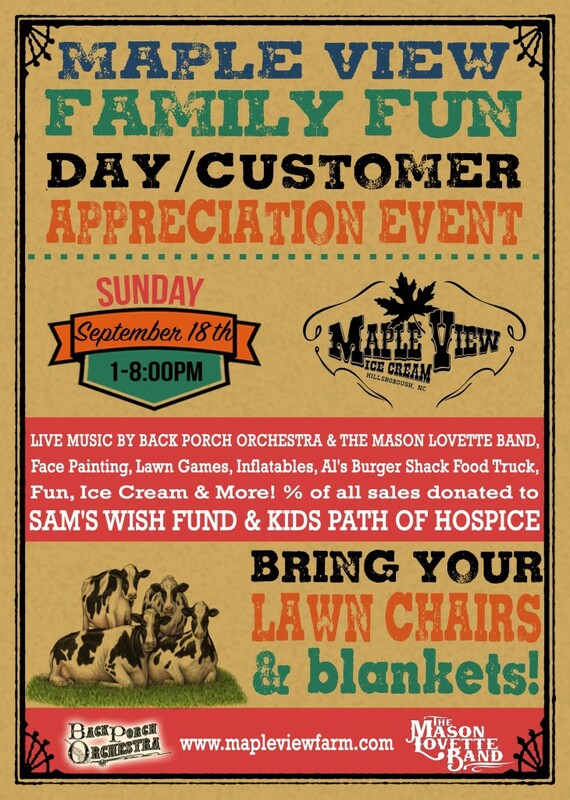 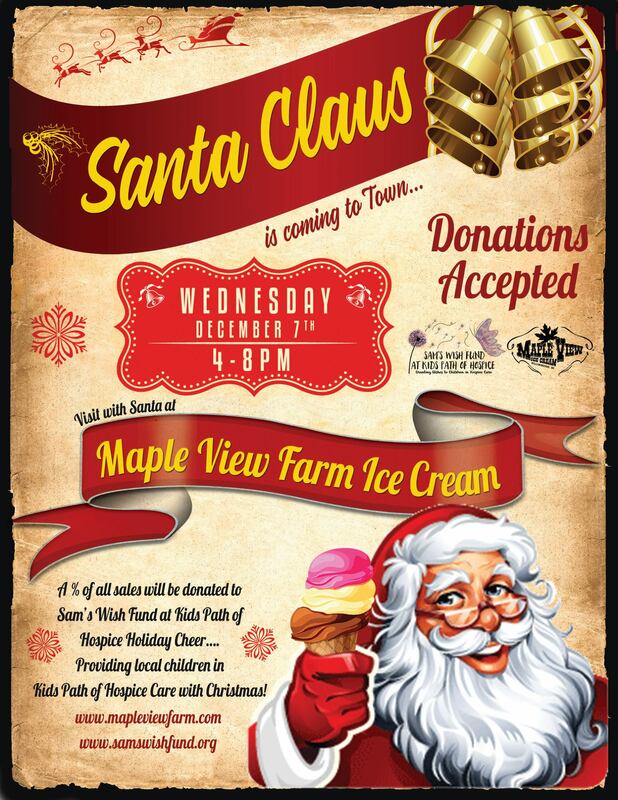 This holiday season Maple View Farm Ice Cream will have an angel tree for children in our local area in hospice care or bereavement support with their holiday wishes. 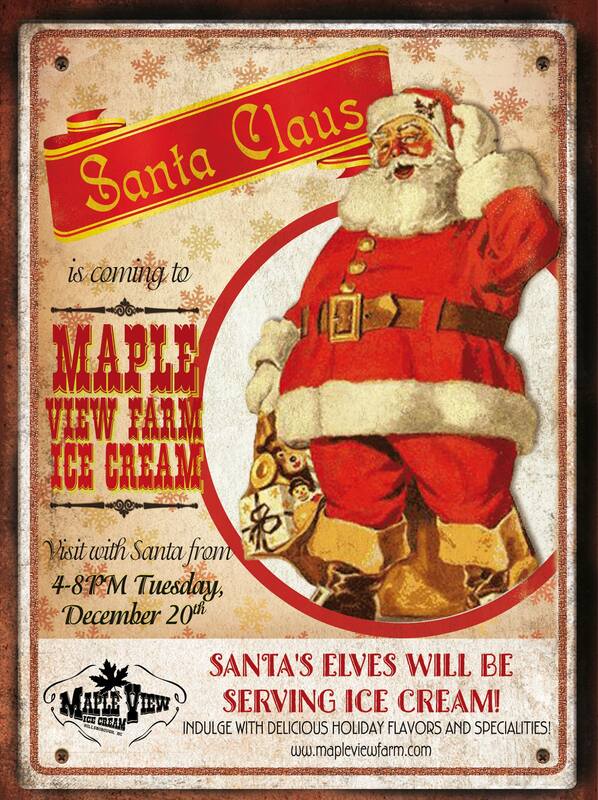 We encourage our customers to take an angel and return the gift by 12/11/16 to Maple View Farm Ice Cream. Angels will be available on Monday November 9th. Please return unwrapped gifts with the angel tag to the store by Friday December 11th to be taken to hospice. 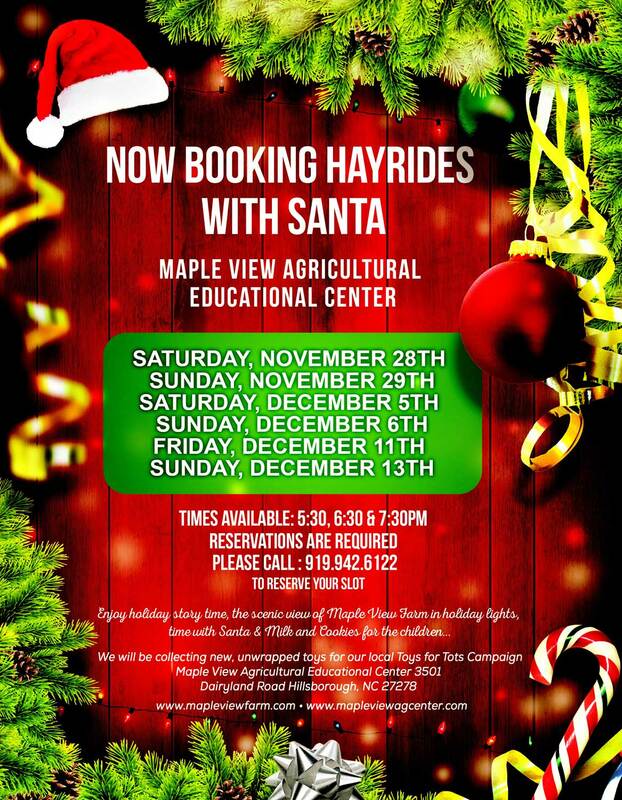 Now Booking Hayrides with Santa! 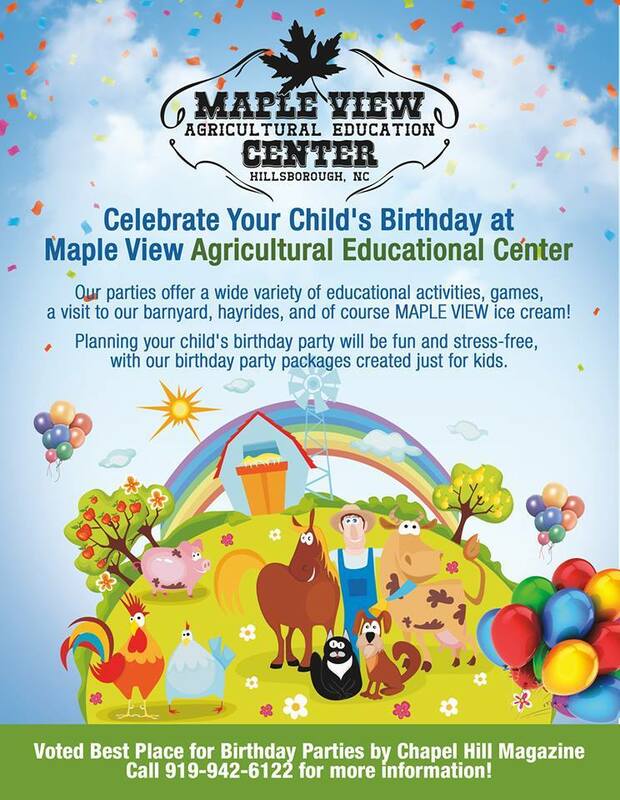 Enjoy holiday story time, the scenic view of Maple View Farm in holiday lights, time with Santa & Milk and Cookies for the children.